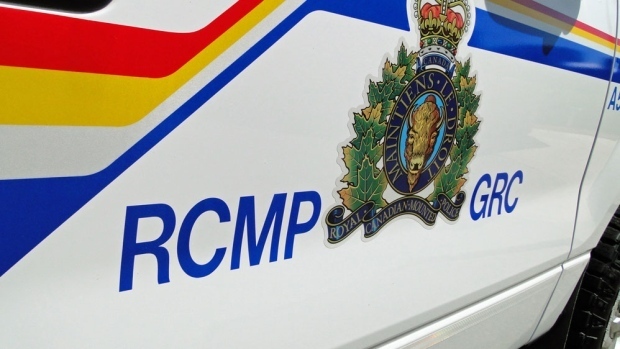 Red Deer RCMP want your help naming their new robot! Red Deer, Alta. 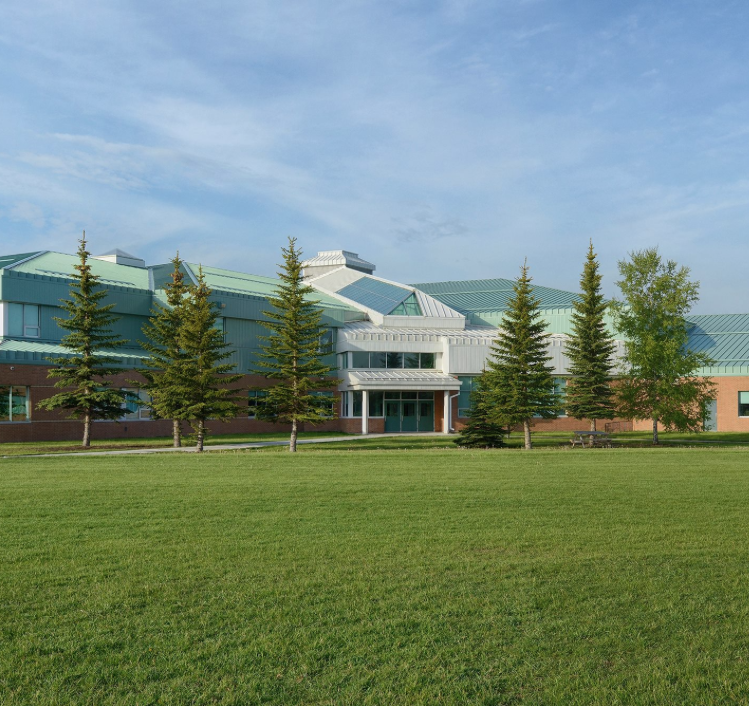 – A new robot has made contact at the Red Deer RCMP detachment, but police need the public’s help in giving the robot a name. 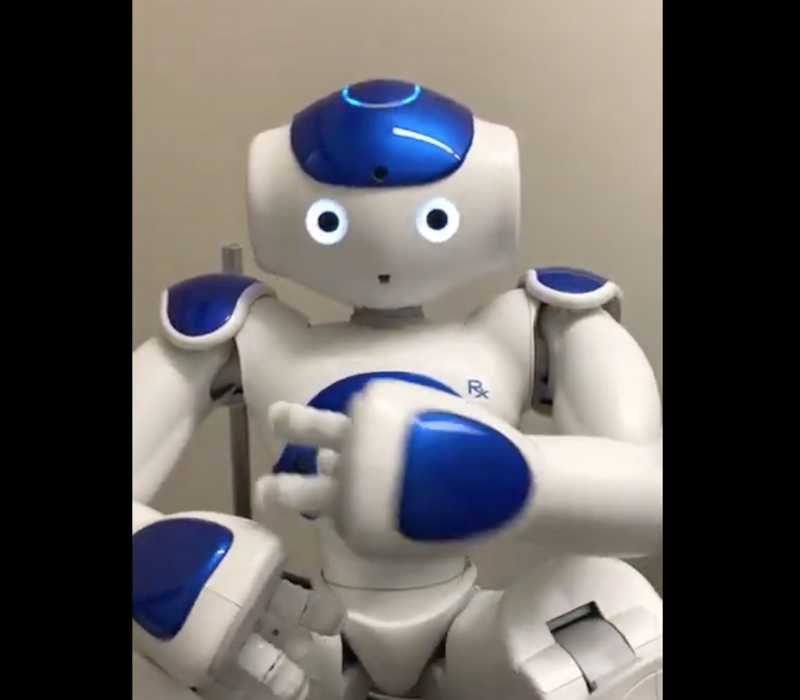 The robot, used by Victim Services to help children through police and court proceedings, can dance, sing and play games. But before the robot gets to work supporting children, it needs a name. The contest is open from January 7-14, and names can be submitted at www.reddeer.ca/robot. Voting on the top three submissions will take place from January 17-20, with the name being unveiled on January 24. For more information and to meet the robot, visit www.reddeer.ca/robot.